The St. Louis Cardinals are sitting at 50–50 with just a week left in July. This puts them at 9 games behind the Cubs for the NL Central lead, and 5.5 games out of the second wild card spot in the NL. With just a few short days left until the MLB trade deadline, the Cardinals need to do something they aren’t accustomed to in previous years: Sell. As much as the front office and ownership may resist, the Cardinals do not have a playoff team this season. Even with the firing of Mike Matheny, a hot streak still would not make this team ready to compete with the elite teams of the NL. There are a few players that would greatly benefit the team to cash in on, and this season is the time to do it. One key term needs to be explained first. The term “selling”, in relation to baseball, is often associated with rebuilding. This is true sometimes, but not all teams that sell at the deadline are rebuilding. A team can trade away pieces and not lose their core players. By only trading away players who don’t fit within the strategy of the team, or have expiring contracts, they can gain prospects for the future, while still staying in contention for the next season. This is considered more of a “retooling”, which is what the Cardinals need to do. They still have a strong core in place, but need to get rid of their short term assets because the players will not benefit the team to keep them. 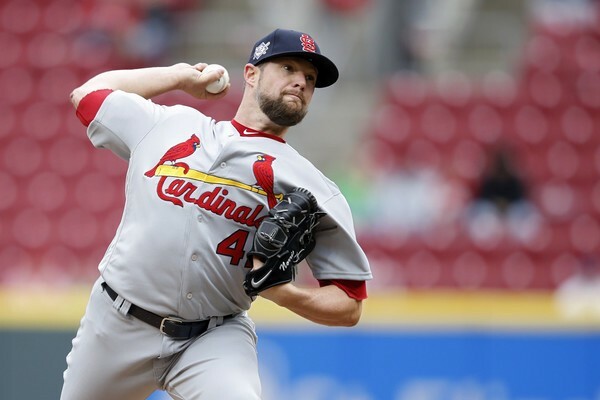 Despite the fact that Bud Norris is a washed up, injury prone, clubhouse jerk, he is quite possibly the Cardinals most valuable trade chip in 2018. There are many contending teams that need bullpen help, and Norris can provide that. The Cardinals signed Norris to a 1 year, 3 million dollar deal in the offseason after being injured for most of last season with the Angels. With his contract up after this season, it makes no sense for the Cardinals to keep him when they aren’t going to contend this season, and can’t expect the same production next year from the soon to be 34 year old. 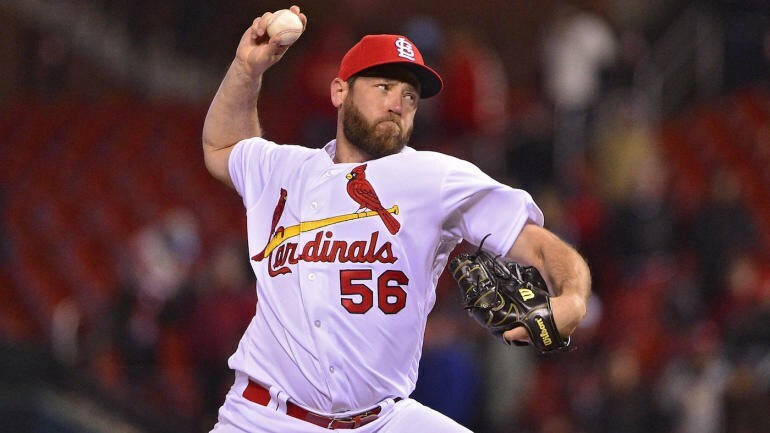 Norris has emerged as the Cardinals closer this season, putting up a 3.05 ERA in 38.1 innings. While that isn’t spectacular by any means, it is definitely above average and would be an upgrade to teams in need of bullpen help such as the Phillies, Indians (even after the Hand trade), or even the rival Cubs. Jose Martinez is the definition of a Designated Hitter. He is a very complete hitter at the plate, putting up a .299/.365/.478 slash with 13 HRs in 318 ABs. The problem is that he is a total liability on defense regardless of where he is playing on the diamond. According to Fangraphs, Martinez is second to last of all MLB first baseman in defensive value. So he provides tremendous value at the plate, but can’t field. He has been starting less in the field under interim manager, Mike Schildt, and he is too good to be on the bench. AL teams that need another bat for lineup should be interested in Martinez, and he should be available for less than his true value. This one doesn’t actually fit into the outlined scenarios, but it makes sense for the organization. The Cardinals, as the past shows, do not like handing out big contracts to players with a short track record of success. 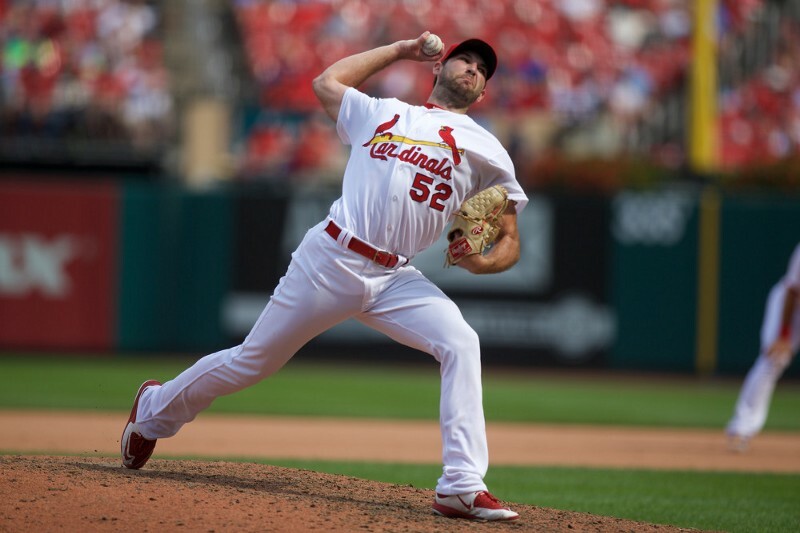 Wacha is a homegrown player, he was drafted in 2012, and made a big splash in the 2013 postseason. He followed that up with what seemed to be a breakout 2014 season. After a few stress injuries in his shoulder, he has never been the same pitcher, that is until 2018. He has seemingly found his form, posting a 3.20 ERA in 84.1 innings. This situation may play out very similarly to Lance Lynn last season. Lynn had a very good contract season in 2017, and the Cardinals let him walk after refusing to meet his multi-year demands. Lynn has been absolutely atrocious so far this year with the Twins, very similar to the seasons he had prior to 2017. After a few mediocre seasons prior to 2018, I don’t foresee the Cardinals handing Wacha a multi-year contract after next season. With stud prospect Dakota Hudson chomping at the bit to get some major league experience, the Cardinals may cash in on what value Wacha has left instead of losing him for nothing after next season. These may be a long shot, but it doesn’t hurt to make a case. Holland is on a 1 year contract, and he has not lived up to expectations from last season. He has a 7.66 ERA with 7.3 BB/9. He will likely be getting DFA’d by month’s end, so no matter what the offer is, it is better than keeping him. Fowler has been at the center of a lot of criticism so far this year. Fans have been calling for his head due to hitting a lackluster .177 and showing little effort in the outfield. He is owed 16.5 million dollars annually for the next 3 years after 2018. Harrison Bader should be playing everyday in the outfield the rest of the year and Fowler’s salary is the only reason Bader splits time. It would be a total salary dump trade for the Cardinals, but with success from Fowler in the past, a team may take a flier on him. Selling at the deadline would be something that this front office has never gone through, and it will be hard to trade away some fan favorites, but is in the best interest of the organization. There is no way to salvage this team into a contender without sacrificing too much of the future. The fans will cry about how the front office needs to be cleaned out for not making the Birds a contender by buying instead of selling, but the front office would be doing the right thing for this year, and for the future.